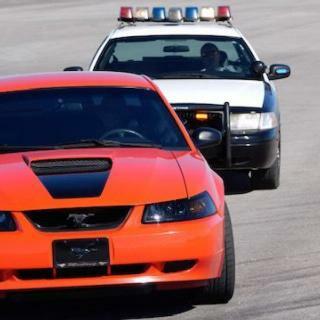 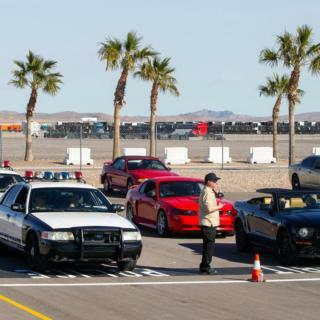 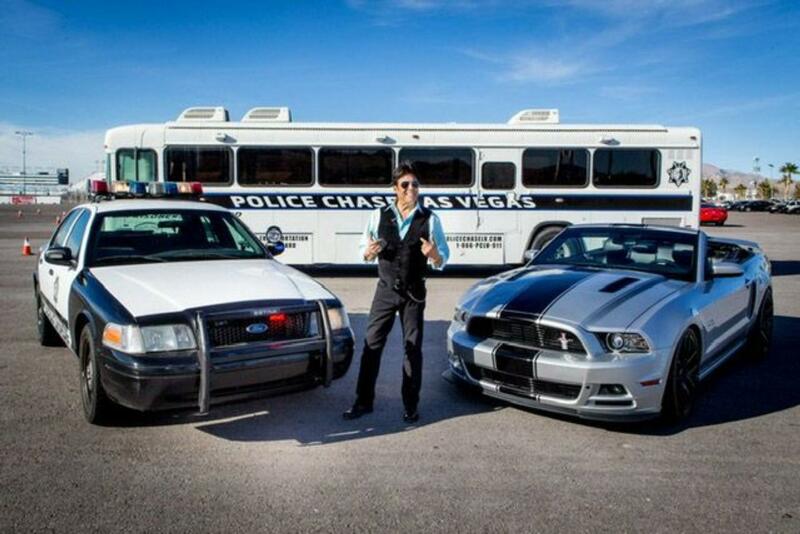 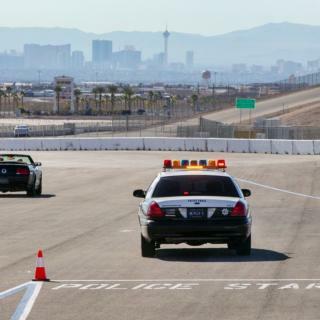 Police Chase Las Vegas is a unique, adrenaline-pumping experience unlike anything that's ever been done on four wheels! 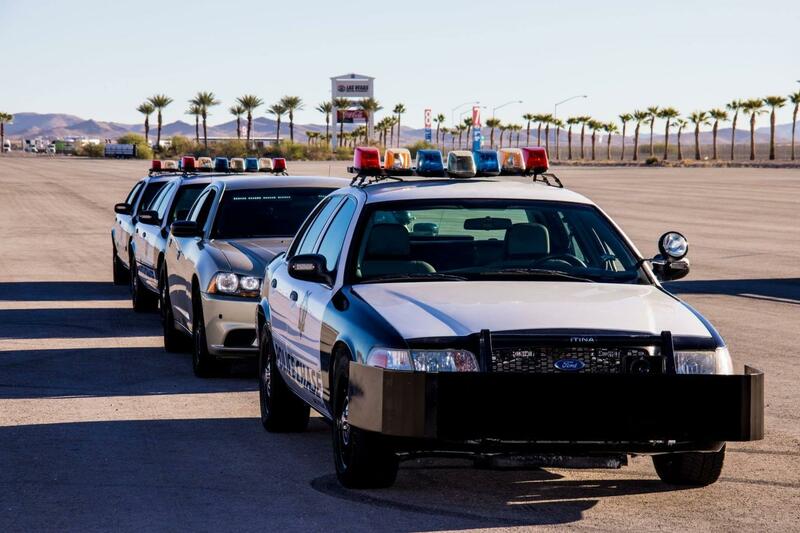 Many people fantasize about living a day in the life of a law enforcement officer. 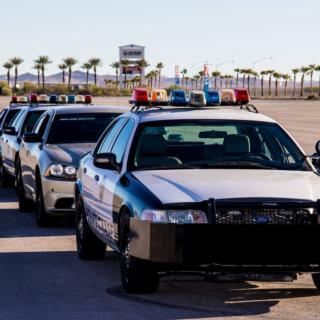 They imagine the adrenaline rush of a high-speed pursuit, flashing lights and a blaring siren as radio traffic crackles across the still air within the police car during the chase. 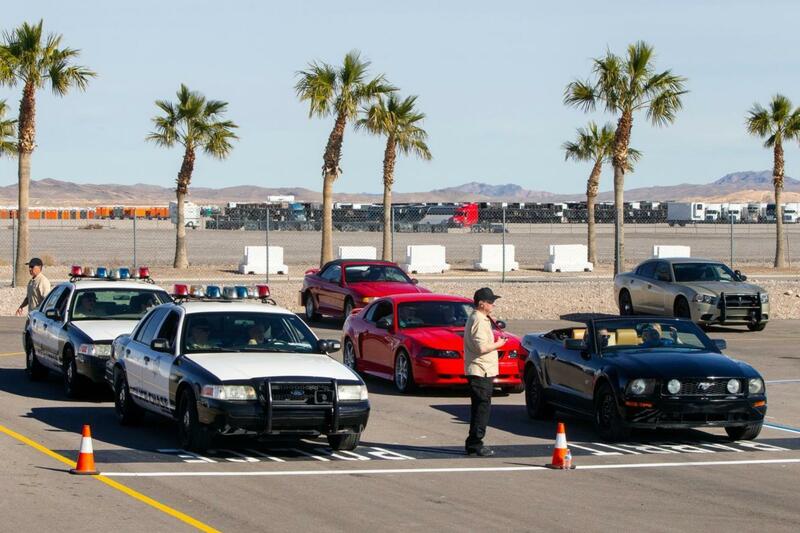 The Police Chase Las Vegas experience begins with guests being split among a "chase car" and one or several "police cars" - depending on the number of guests in each group. 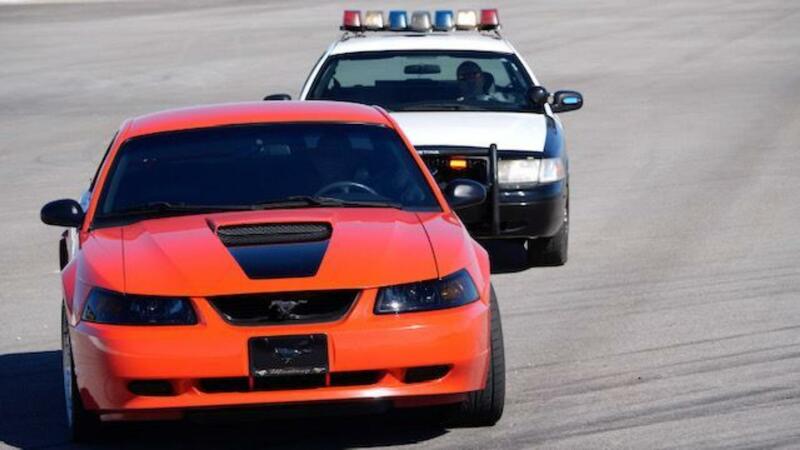 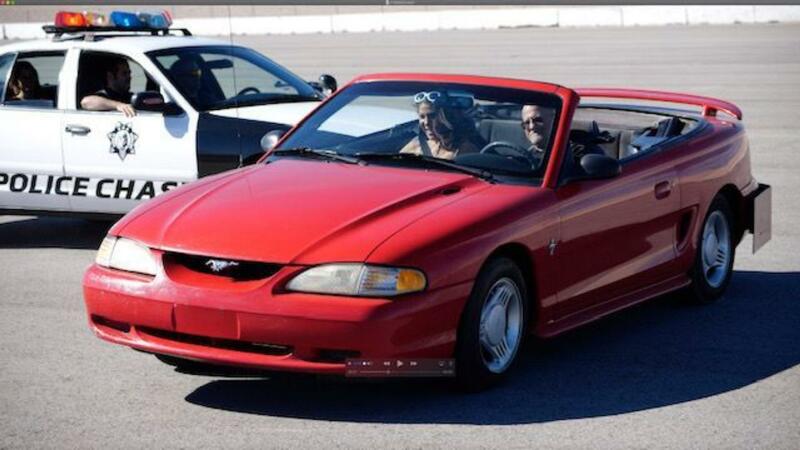 Once guests are positioned in their assigned vehicle, the "police car", parked further ahead on the track, receives a message over the radio describing the suspect's vehicle. 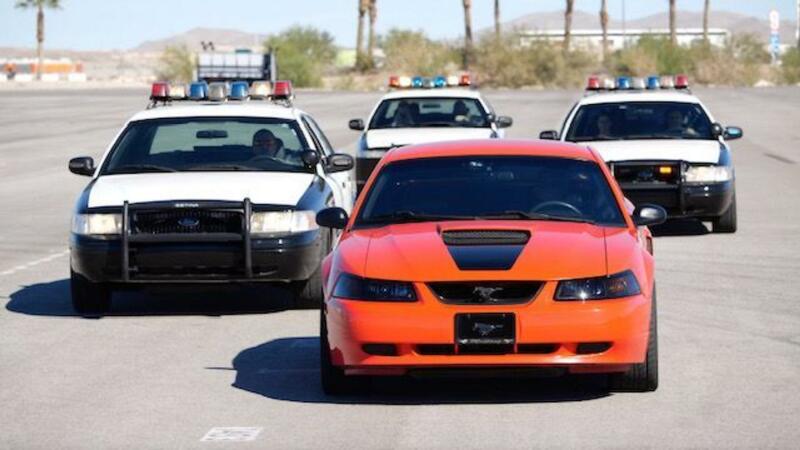 Just as the message is being received, the vehicle in question goes rushing by. 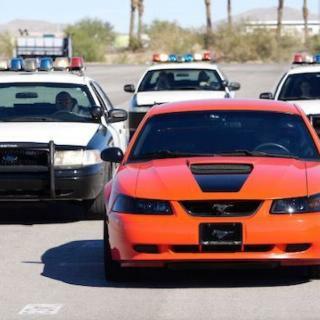 Once the "officer" realizes the car belongs to the suspect, the "chase sequence" begins. 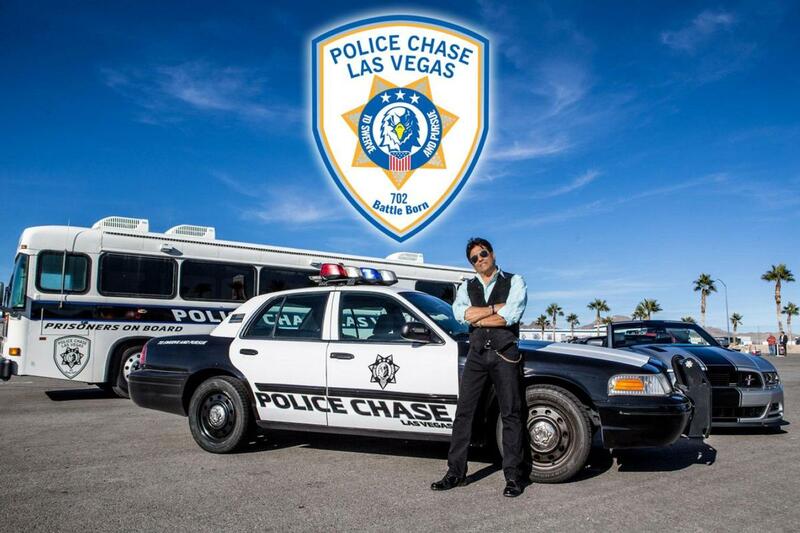 Police Chase Las Vegas offers guests several additional experiences beyond the original police and suspect chase. 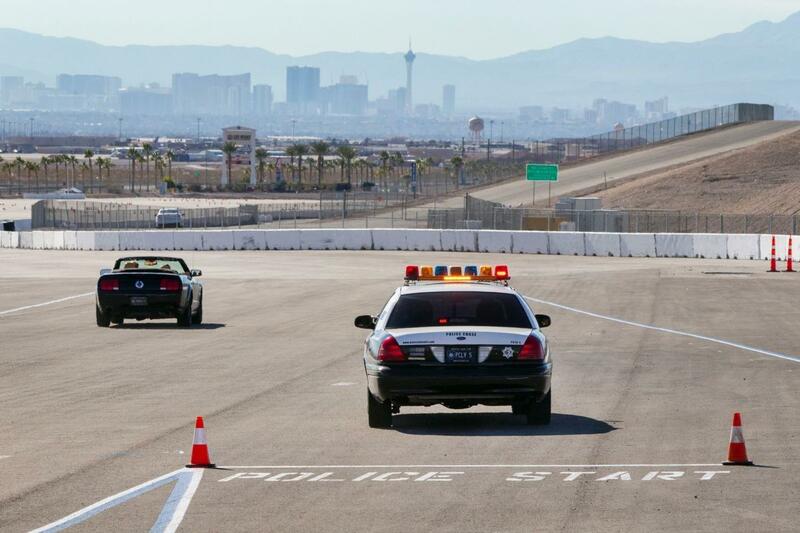 Other options include experiencing "Pit Maneuvers", Reality Based Training (RBT), protective services training and defensive driving. 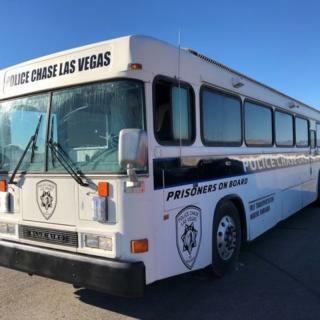 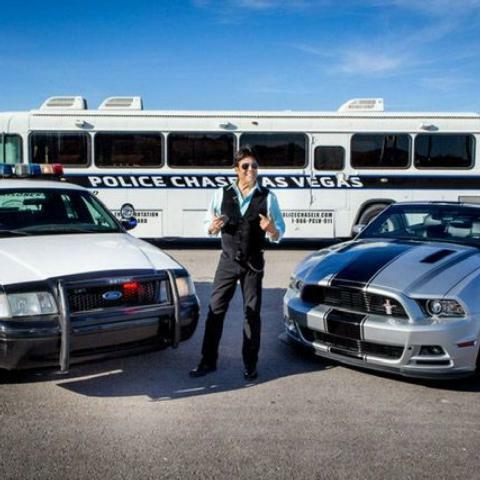 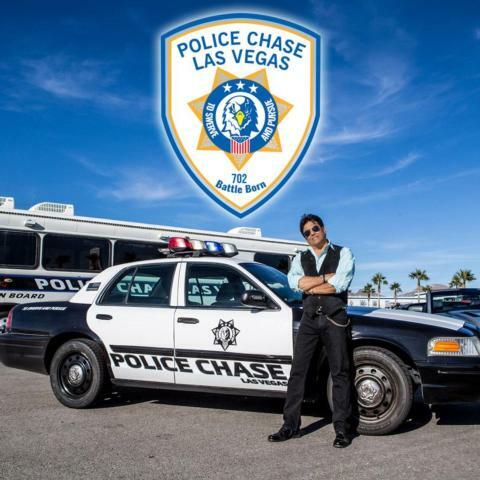 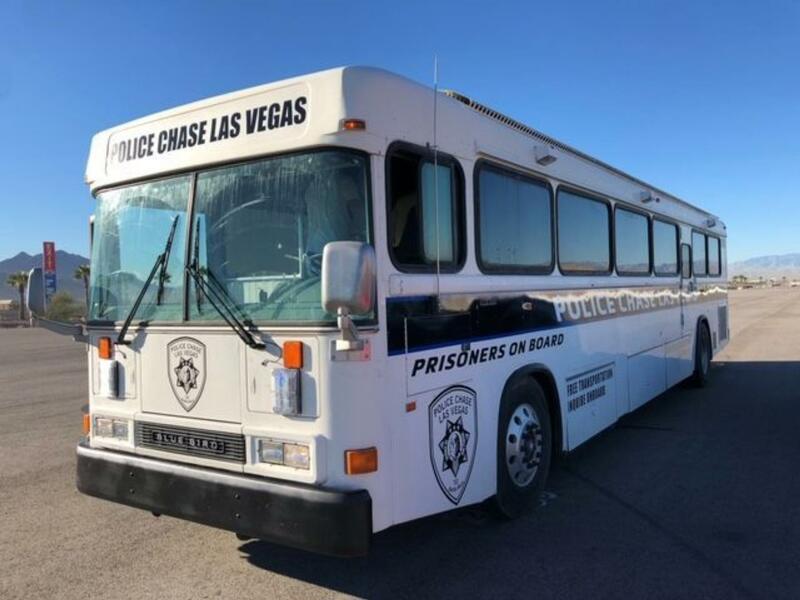 Police Chase Las Vegas offers guest experiences that are not otherwise available to the public anywhere else in the country.